If you do not have an attorney, reach out to Los Angeles Workers Compensation Attorneys and schedule a free consultation today to learn more about your legal rights and options. After an injury, you will probably be unable to return to your working position until you have fully healed. With your doctor’s note as evidence, you have nothing to worry, right? Well, things are not always as we want them to be. Sometimes, your employer may refuse to accommodate your work restriction. If and when that happens, you should consult with your attorney and see what you should do next. People believe that once they receive an injury at work and work restriction, they “MUST” be allowed and offered to do a light-duty work. However, this is a common misconception. According to the law, the employer is not obliged to offer light-work to workers seeking to return after taking some time off due to their injuries. The general rule is that as long as there is light-duty work, the employer may and probably should offer it. After that, as the injured individual’s recovery progresses, the employer should slowly reinstate that individual back to his/her previous position. Many factors could affect this, and cause the worker to get terminated in the process. 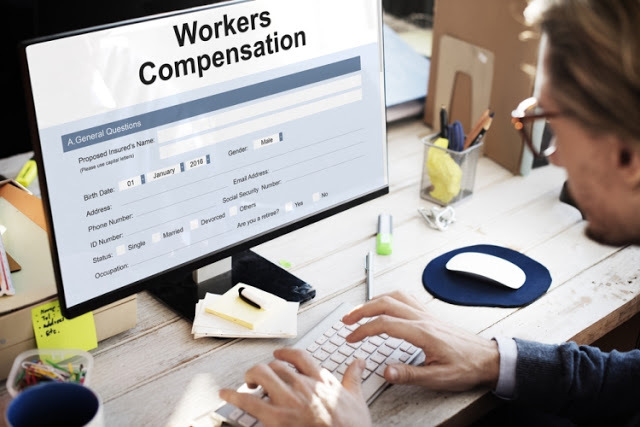 He or she may receive their worker’s compensation benefits, but may not get a chance to work for the same company again. Since most employers will try to avoid wrongfully terminating their employees, they will find another way to end their current “working relations”. As most employees in California are “at-will” employees, their employers don’t really need a good reason to fire them (as long as these reasons are lawful). In a lot of scenarios, as an injured individual trying to return to work, you may encounter problems when facing your current employer. You could see the change in their mood, their behaviour and even the way you are treated. If your work restriction is not accommodated by your employer, you should know that you could seek legal help. In fact, why don’t you contact our Workers Compensation Attorneys in Los Angeles immediately and see what they can do for you? You deserve to be treated fairly and equally, and our attorneys will help enforce your rights. Schedule your consultation today and let us help you get to the bottom of the situation.